Manchester United are set to host French champions Paris Saint-Germain in the first leg of our Champions League second round tie at Old Trafford this evening. The visitors are without Neymar, Edinson Cavani, Adrien Rabiot and Thomas Meunier due to injury as we head into the game as the favourites with Bet UK. Ole Gunnar Solskjaer has won 10 of his 11 matches as caretaker manager but this is without doubt his toughest test to date. Ole Gunnar Solskjaer goes with the starting XI we predicted earlier today with Eric Bailly and Victor Lindelof the centre-back partnership as part of five changes from the side that started over the weekend. Anthony Martial maintaining his place down the left. Alexis Sanchez is among the substitutes as Marcus Rashford and Jesse Lingard come back into the starting XI after being rested for the weekend’s 3-0 victory at Fulham. The boss sticks with the same centre midfield trio that played at the weekend. 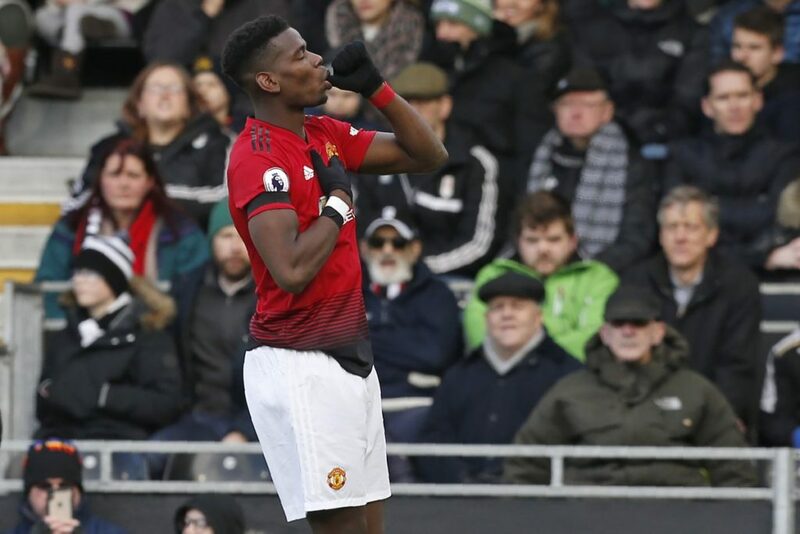 Much is expected of Paul Pogba against the champions of his homeland and following the great form he has been in domestically. Paris Saint-Germain have also gone with an identical starting XI as we predicted earlier today. Gianluigi Buffon starts his fourth Champions League match in goal whilst Marquinhos is moved into a holding midfield role alongside Marco Verratti. With Neymar and Edinson Cavani out injured, former-Manchester United midfielder Angel Di Maria plays down the left wing and Dani Alves pushes forward down the right. Kylian Mbappe has moved into the central striker role. The loss of Martial and Lingard to injury was the turning point, Sanchez and Mata could not cut it and PSG strolled to victory. The ref was card-happy for almost no reason and Pogba’s red card was a travesty and a joke.